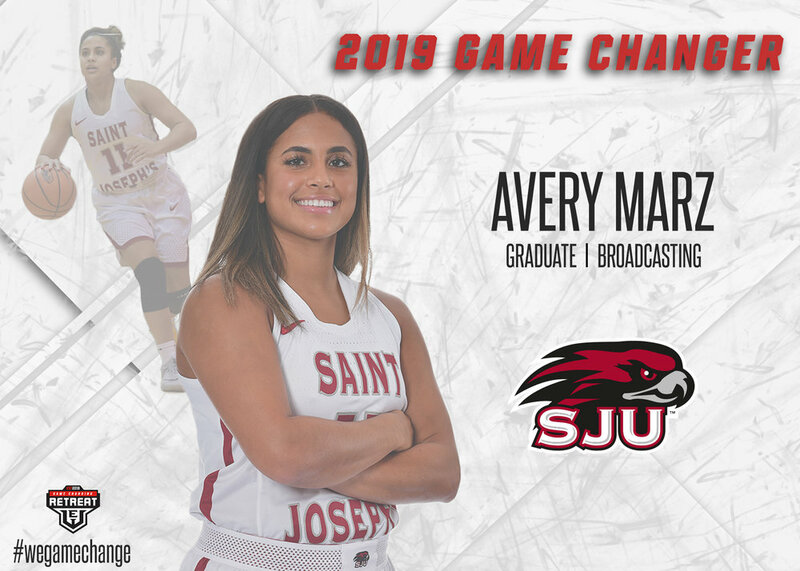 The Winning Edge Leadership Academy announced today that Turner Studios is the final local sports business to join the Game Changing Retreat as a corporate site visit partner this June. Turner Studios joins the Atlanta Braves and Jackson | Spalding in offering an immersive learning opportunity for select cohort members at their Atlanta offices. “With their different properties, Turner Studios is another great example of an organization that will show the multitude of careers in sports business enhancing the retreat experience for student-athletes wanting to work in the industry,” Executive Director Corinne Milien on the addition of Turner Studios. 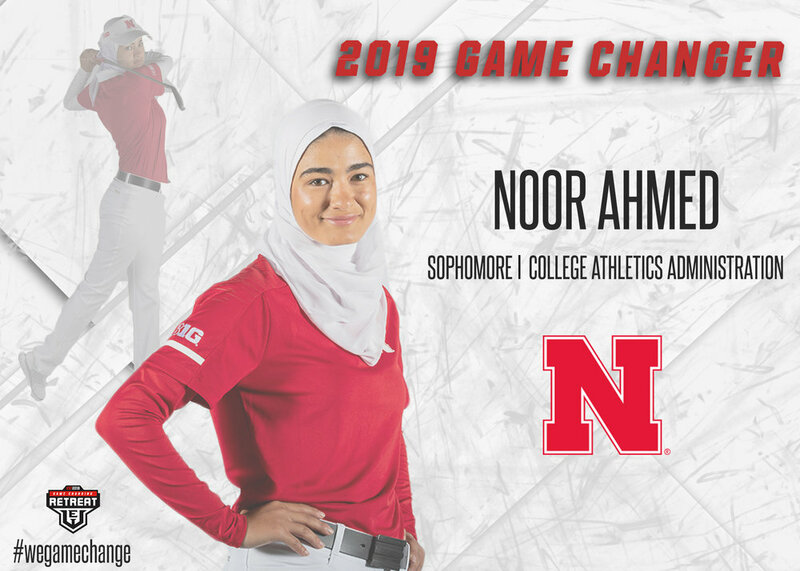 The Winning Edge Leadership Academy announced today that with the help of a grant provided by the Endeavor Foundation, it will host a two-day Sport + Entertainment Career Summit. 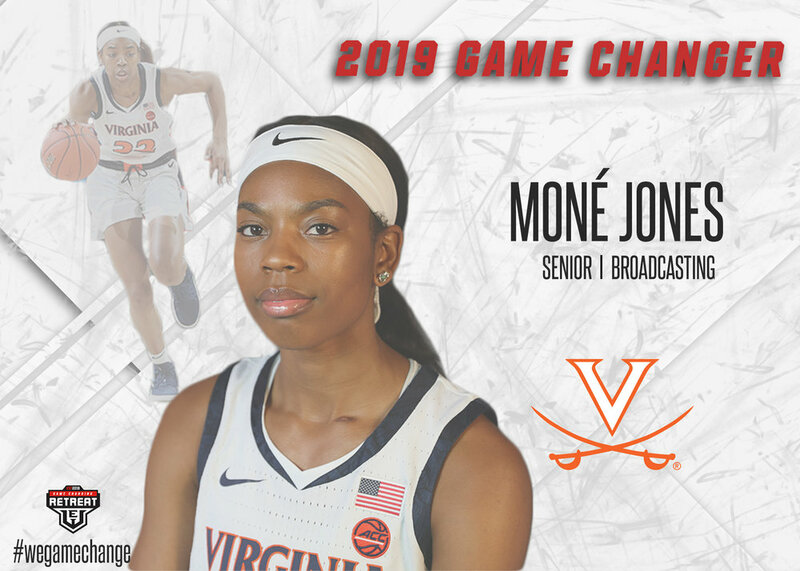 The event is designed for minority and female student-athletes who have an interest in the sport and entertainment industry and will take place at Endeavor’s Beverly Hills office. The summit will feature keynotes on professional development, small group discussions on different careers in the industry, and networking opportunities. 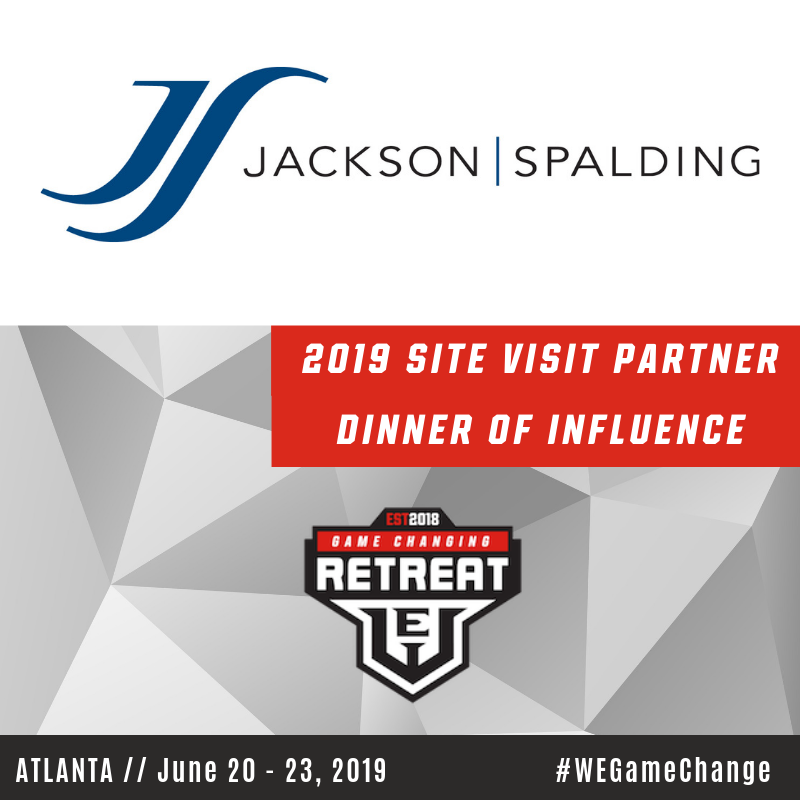 Atlanta, GA – The Winning Edge Leadership Academy announced today that Jackson Spalding is the latest supporter of the 2019 Game Changing Retreat in Atlanta. As a presenting partner for the Dinner of Influence, Jackson Spalding will bring industry professionals together for a nontraditional networking event designed to encourage intentional conversation with current and former student athletes. They also will offer an immersive learning opportunity for interested cohort members during a corporate site visit to their offices in midtown Atlanta, joining the Atlanta Braves in offering such an experience. “Creating a unique learning environment for cohort members is at the core of The Game Changing Retreat. Working with Jackson Spalding, an industry gamechanger, creates multiple opportunities for genuine connections, the foundation to educating the next generation of leaders in sports business,” said Executive Director Corinne Milien. 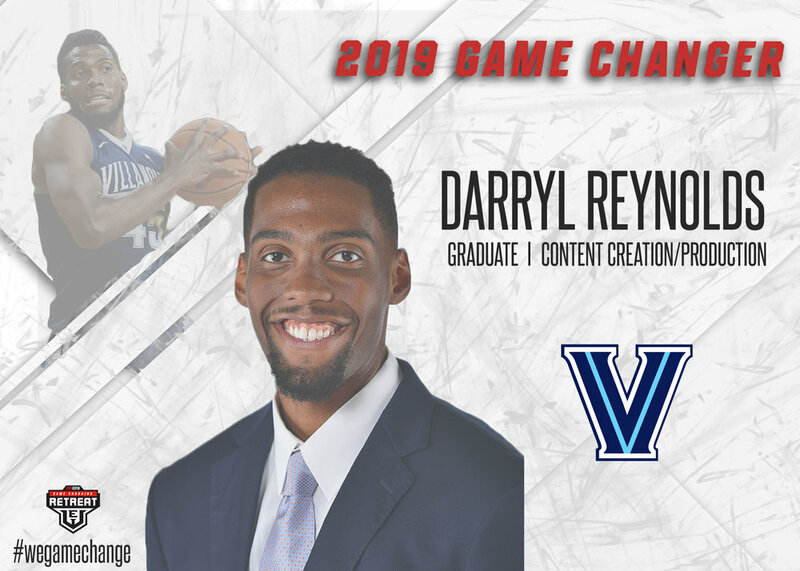 In addition to their commitment as a corporate site visit partner and a Dinner of Influence, Bryan Harris, the lead of Jackson Spalding’s sports practice, will sit on the Emerging Career Panel hosted by co-founder Maria Taylor and streamed live on Twitter Friday, June 21. Jackson Spalding was founded in 1995 with a team of eight people who felt there was a better way to structure a communications ﬁrm, advance clients and serve the community. The ﬁrm opened its doors as a public relations agency but has evolved during the past 20 years to encompass integrated marketing communications. JS is now one of the largest independent marketing communications agencies in the Southeast, with more than 125 full-time team members in Atlanta, Athens, Ga, and Dallas, Tx. Their sports projects include work for the Atlanta Braves, Atlanta Sports Council, ESPN, Major League Soccer and many others. Jackson Spalding has been named "One of the 10 Best Sports Agencies in America" by topPRagencies.com & O'Dwyer's. 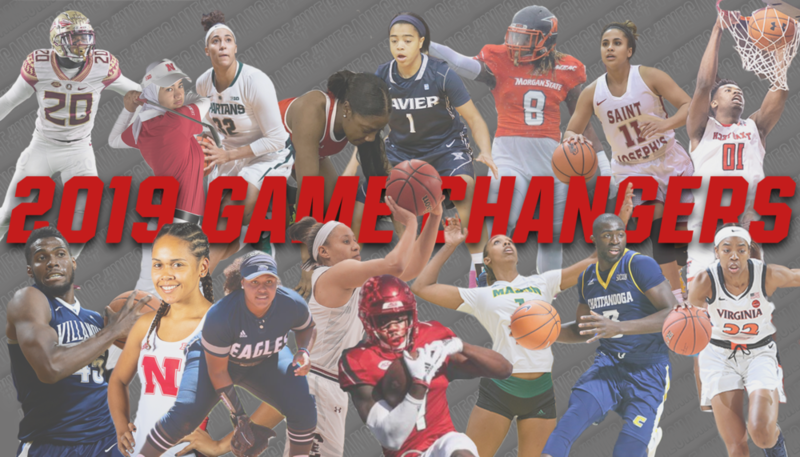 Atlanta, GA – Today, The Winning Edge Leadership Academy announced the names of 16 current and former student-athletes selected to participate in the second annual Game Changing Retreat set to take place in Atlanta, GA June 20-23. 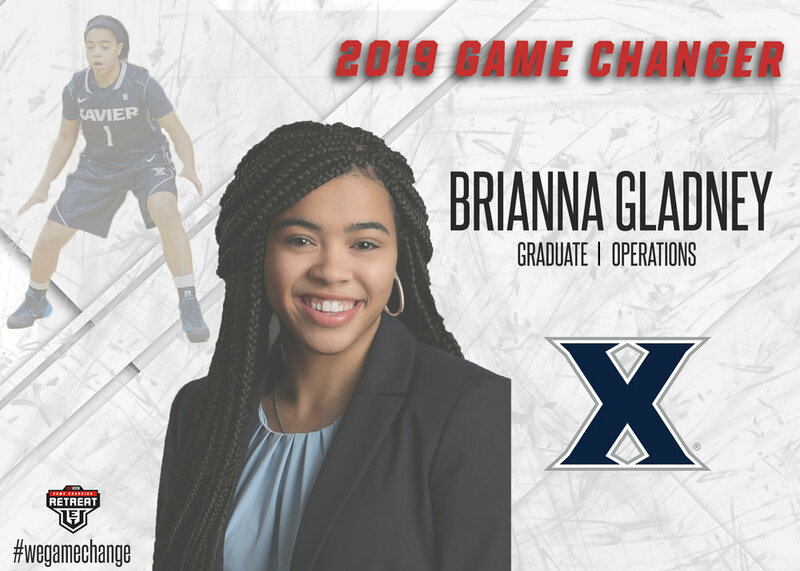 This four-day professional development experience aims to position cohort members for success as they begin their journeys in sports business. “With more than 90 applications for our second Game Changing Retreat, selecting 16 to join us in Atlanta was no easy task but we are thrilled to bring together this diverse group of high achievers both on and off the field of play for a weekend of growth and influence,” said Corinne Milien, retreat host and Executive Director of The Winning Edge Leadership. 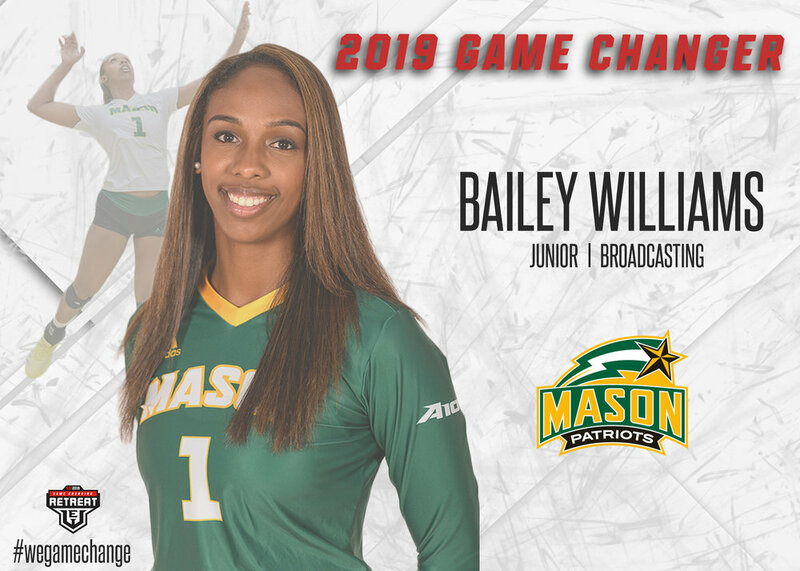 The second cohort features student-athletes attending schools from 13 states, one athlete from a Historically Black College & University, seven athletes who are currently in or have completed graduate school, and one athlete who is currently playing overseas. Have you ever been offered to attend an event for free? I was able to for the first time and it was an experience I’ll never forget. It all started with a Twitter post made by The Winning Edge Leadership (if you are not following them, you need to @TheWELeadership). 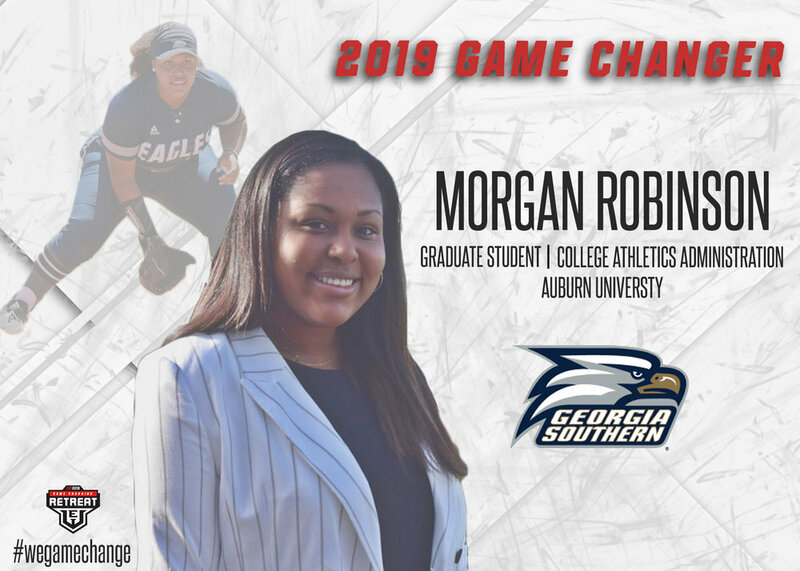 They were offering to give two students or young professionals a free ticket to attend the GladiatHers Women in Sports Empowerment Summit in Atlanta, GA in January 2019. All I had to do was tweet them explaining why I should attend the event. I did just that and received a DM from the executive director of Winning Edge, Corinne Milien, saying I won a free ticket to the event. I was so excited and thankful to able to go. If it wasn’t for my dearest colleague, Reggie Jennings, I would have never known about this event or the opportunity to attend. The name of the event captured my interest from the beginning. Being a woman is challenging working in the sports industry dominated by men. It makes it even more challenging being an African-American woman. Ironically, I was eager to meet other African-American women in the industry to learn from their experiences and receive advice. This was the perfect time for an event that would include many women with different backgrounds and journeys that I could meet and learn from. The lineup for each presentation included former Olympians/athletes, current coaches, CEO’s, business owners, and the keynote speaker Sarah Thomas, the first ever female NFL official. Each presentation met my needs and sparked my curiosity about finding out more about myself. The entire experience was amazing from the view of downtown Atlanta, the food, and gift bags, networking with other women and so much more to the point I was not ready to leave. I would definitely encourage all women reading this to look into attending future events. It’s important for us to stick together and help each other learn from the experiences of working in this industry. I am reminded by a quote from Michelle Obama that states: “There is no limit to what we, as women, can accomplish”. This is very true and we must believe so for ourselves as women. My passion to work in the sports industry developed from my athletic background. I grew up in an athletic family and pursued playing volleyball in college. Throughout my life I discovered my passion to impact lives through teaching, coaching and advising/mentoring students and athletes. My experience allowed me to relate to = current student-athletes as I faced adversities playing as a collegiate athlete. Having ACL surgery on both of my knees which resulted in an end to my athletic career, I knew that was not the end of me. It sparked my passion to be the hands and feet current student-athletes need in order to guide them to make their dreams become a reality. Thank you again, Reggie Jennings, Corinne Milien, The Winning Edge, GladiatHers, and everyone else that made this opportunity for me become an experience that I will cherish forever. I look forward to attending more events hosted by both of these organizations as they care to impact lives on young professionals like you and me.